For most of the 22nd century, the Klingon fleet had been nearly impotent in combat against the ships of the Romulan Star Empire and would certainly have been even less effective against the more advanced ships of the United Federations of Planets (UFP). In an attempt to address these imbalances, the Klingons embarked on a crash program to develop, or acquire through other means, technologies allowing them to construct warships with speed and firepower equaling or exceeding anything in service with the Federation or the Romulans. 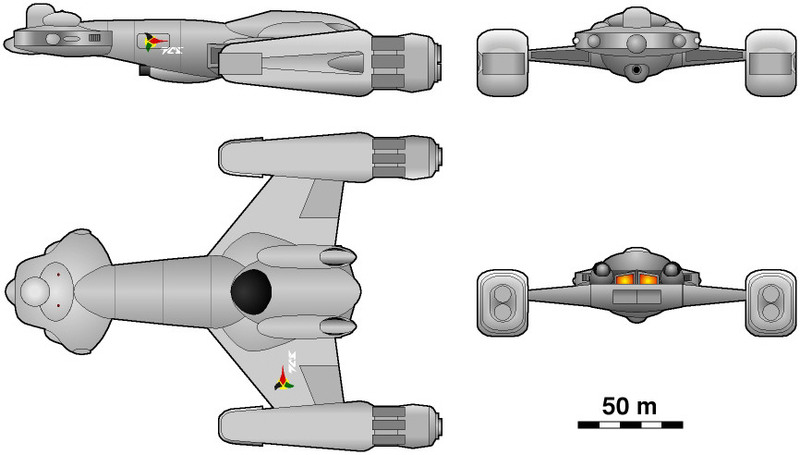 The D4-class cruiser, introduced in 2207, was an important step towards this goal and was the first Klingon cruiser designed from the keel up to carry a full-sized matter/antimatter (M/AM) reactor. However, the D4 was an overly ambitious design that ultimately failed owing to a combination of unreliable weaponry, unwieldy size, and immature power systems. Like the D3 before it, the D4 cruiser carried a full-sized deuterium-fueled fusion reactor in addition to a full-sized M/AM reactor. Typically, the D4's M/AM reactor was able to provide power to the warp nacelles approximately 50% of the time on long-range cruises, a significant improvement over the reactor of the preceding D3 class, which was barely able to function continuously for more than 10 hours without a high risk of catastrophic failure. However, the M/AM reactor was still too unreliable and prone to breakdown to be the only warp power source. Therefore, a fusion reactor capable of achieving at least low supraluminal cruising speeds was needed should the M/AM reactor malfunction far from a friendly starbase. (This functional redundancy, known as brak'lul, is also widespread in the anatomy of klingonoid races.) In addition, the D4's M/AM reactor needed to be shut down and restarted on a nearly daily basis for routine maintenance. Although this practice helped prevent acute reactor malfunctions, it would have considerably shortened the life of the reactor and made catastrophic failure more likely after 5 to 10 years. (Starfleet policy has always been to operate M/AM reactors continuously.) Such unreliability was less of a concern within Klingon-controlled space, but for operations in unexplored, neutral, or hostile territory, the failure of a ship's only warp power source meant stranding far from home and possible capture by enemy forces. Another possible reason for the Klingons' continued use of dual-reactor systems was a shortage of antimatter and qualified warp-core engineers. Because the Klingons acquired M/AM technology rather than developing it independently, the necessary infrastructure to support its efficient use, including systems for training engineers and facilities for producing antimatter, was poorly developed. (The Klingon Empire does not operate an institution comparable to the Federation's Starfleet Academy or Merchant Space Academy. All personnel are trained on starships in service.) Similar shortages confronted the United Earth Stellar Navy (UESN) when it attempted to introduce M/AM power during the Earth-Romulan War: reactors and ships could be constructed relatively quickly, but engineers already serving on ships had to undergo at least 9 months of specialized M/AM reactor training, and antimatter was produced at a single facility on Earth. If either antimatter or engineers were in short supply, as is quite likely, the diffusion of M/AM reactor technology through the Klingon fleet would have necessarily been slow and those ships equipped with M/AM reactors could not have operated at maximal efficiency. To challenge their rivals militarily, the Klingons believed they needed an energy weapon as powerful as the Romulans' mighty plasma cannon, which had been used to devastating effect against them for the last 30 years. Apparently ignoring extensive combat experience showing that such an unguided weapon incapable of supraluminal speeds was useful only in extremely limited tactical situations, the Klingons chose to develop their own plasma cannon for use in the D4. Since the only way to power such a weapon was to channel plasma directly from the fusion reactor, the neck of the D4 was widened and lengthened vertically to provide a ventral housing for a large, forward-firing plasma cannon near the engineering hull. The standard Klingon heavy disruptor cannon was removed from the command "head," which was decreased in size and elevated to clear a forward firing arc for the plasma cannon. 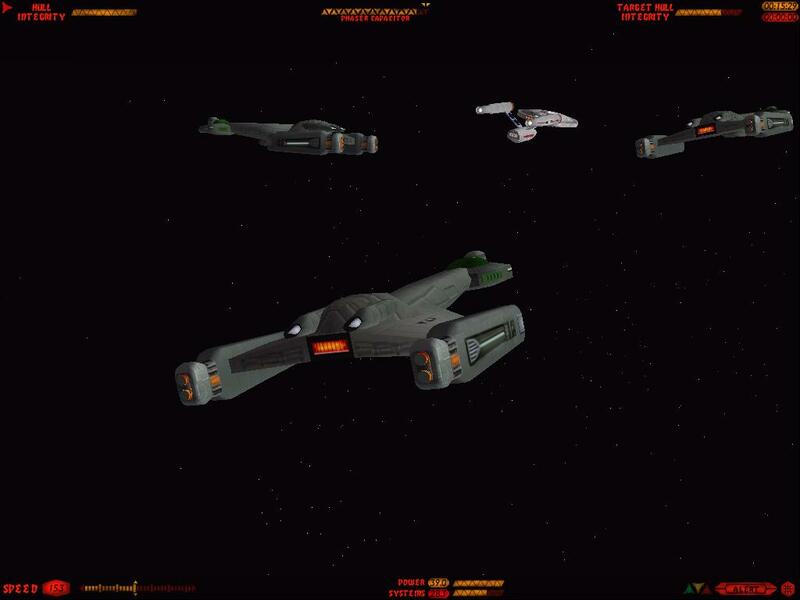 The D4 was filled to capacity with heavy weaponry and shielding, deuterium and antimatter fuels, and the largest, most powerful reactors in the Klingon inventory. This equipment resulted in an immense ship displacing 290,000 tons, one-third more than the preceding D3 class, twice as much as the Federation's Lancaster class, and nearly 3.5 times as much as the Romulans' Cracker class. However, the weight-power curves of the Klingon M/AM reactors were still relatively shallow, meaning that a given increase in reactor weight resulted in only a similar or lesser increase in reactor power output. In contrast, Federation M/AM reactors during this period were doubling in power output every 15 years while remaining the same size or becoming smaller. Although the D4's dual-reactor configuration freed the M/AM reactor of the "responsibility" of providing all power for the warp drive, the weight and performance penalties of carrying two full-sized reactors were considerable. The D4, with a maximum speed of wf 4.8, was certainly faster than the earlier D3 (maximum speed, wf 3.9, but was still marginally slower than the fusion-powered Romulan Cracker at maximum speed (wf 4.9) and considerably slower at cruising speed (wf 3.2 vs. wf 3.6). Furthermore, because of its immense size, the D4 maneuvered extremely poorly at warp and responded even more sluggishly at impulse speeds. Therefore, unless great advances were made in reactor efficiency, warp-field dynamics, or spaceframe strength, the Klingons could never hope to build ships that could hold their own in combat against the best of the Federation or even of the Romulan Empire. Despite years of research, the Klingons continued to have serious problems with their version of the plasma cannon even after it was installed in the D4 in 2207. That numerous problems arose is not surprising, because the Klingons seem to have grossly underestimated the difficulty of developing a weapon capable of firing bolts of high-energy plasma. The plasma must be bled from a fusion reaction chamber, compressed in a prefiring chamber, placed in a nonreactive energetic containment field, accelerated to as high a speed as possible, and launched in a compact bolt at a fast-moving target. A malfunction at any step in this process could easily destroy the entire ship. In addition to the dangers produced by possible malfunction are the limitations inherent to the weapon itself, including a low rate of fire, sublight speed, and the lack of guidance after firing. 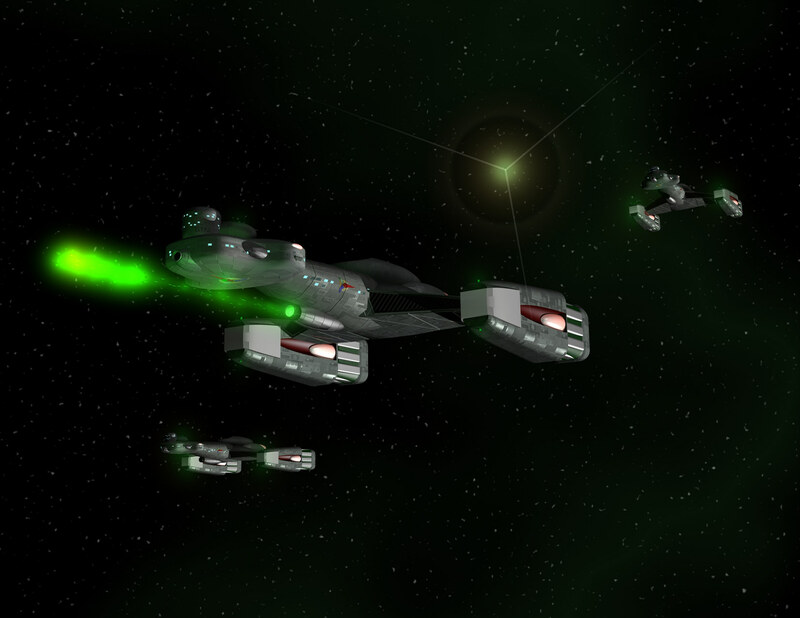 As Romulan experience has shown, the plasma cannon is best used against stationary targets, as a defensive weapon, or by cloaked ships at short range. The Klingons, however, attempted to use the plasma cannon in ship-to-ship combat, which is problematic unless the plasma bolt is enveloped in its own warp field and fired at supraluminal speeds. 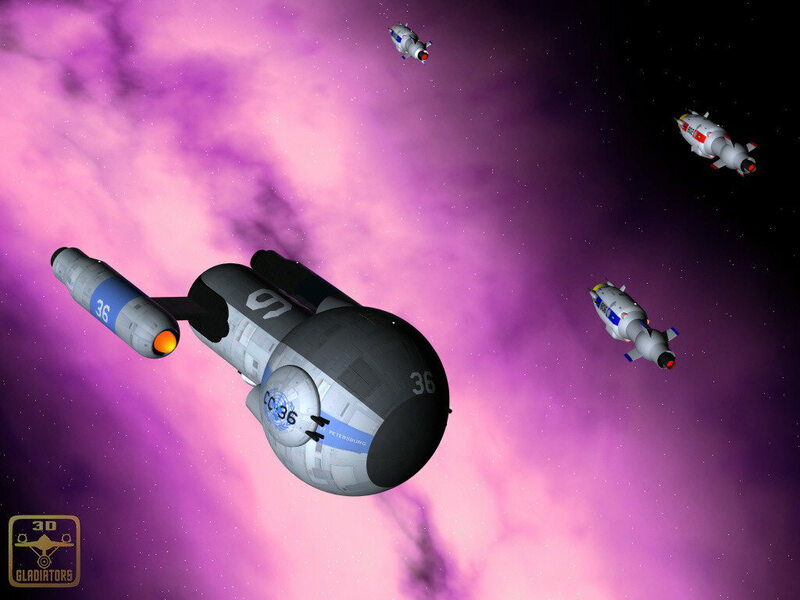 However, because the Klingons had not developed warp-field envelopment, the firing ship itself had to fire while traveling at sublight speeds to avoid overrunning the sublight plasma bolt, which had to be fired without subsequent control into the predicted path of the target ship, possibly traveling at warp speeds. Because the plasma cannon entered service before being adequately tested, malfunctions were extremely common, rendering the cannon inoperative or even leading to the destruction of the firing ship. Even when the cannon was operating properly, it was, as might be expected, of little practical use in ship-to-ship combat. Indeed, the Klingon plasma cannon was one of those rare weapons that was more dangerous to its user than to its intended target. Although the Klingons attempted to refine the plasma cannon into the 2220s, it was not carried by the D5 cruiser or subsequent cruisers. Because of valid concerns that the ballooning size and weight of the weapons, reactors, and fuel would further compromise performance, the designers of the D4 made the decision to compromise crew comfort and safety as well. Facilities and living spaces for the ships' large crews were severely limited, the thickness of reactor shielding was decreased, and backup systems were removed. As a result, service aboard D4s was brutal and harsh, and crews occasionally mutinied rather than endure the squalid conditions for cruises lasting months or years. Several captains, often incompetent sons of Great Houses, are said to have been killed after venturing into their ship's stifling, fetid lower decks without armed bodyguards. Despite the Klingons' confidence in the power of the D4, it had little success in combat against either the Romulans or the Federation after its introduction in 2207. In two actions against Starfleet (Aeolius VII in 2219 and Verruca II in 2223), the D4 was badly mauled in both offensive and defensive roles against the much faster, more heavily armed Lancaster-class heavy cruisers. Even against fusion-powered Romulan "Birds-of-Prey" (Cracker and Capsize classes) the Klingons continued to be overmatched through a combination of marginally superior speeds, more reliable heavy weaponry, judiciously applied sensor countermeasures, and more skillful command. 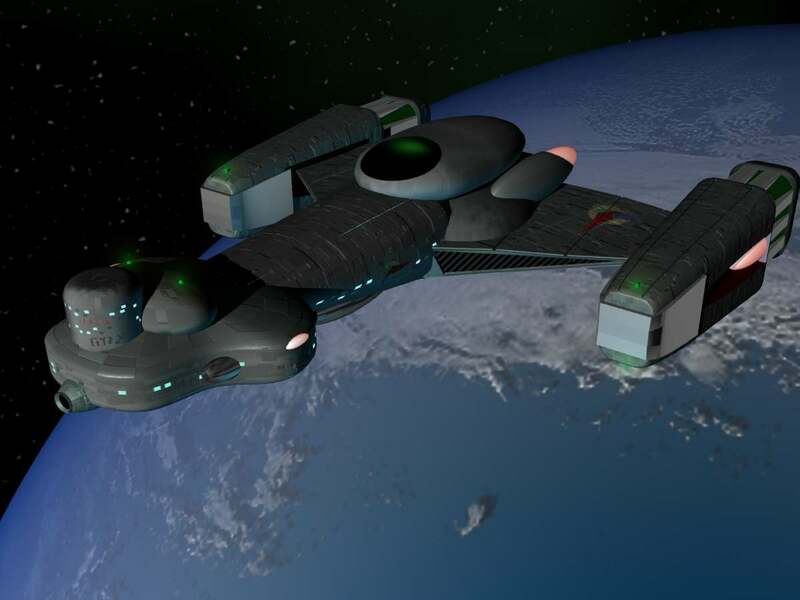 Although D4s were able to absorb massive amounts of damage and remain in action by virtue of their immense size, damage control was a concept foreign to Klingon commanders, who preferred to go down fighting with their ships. 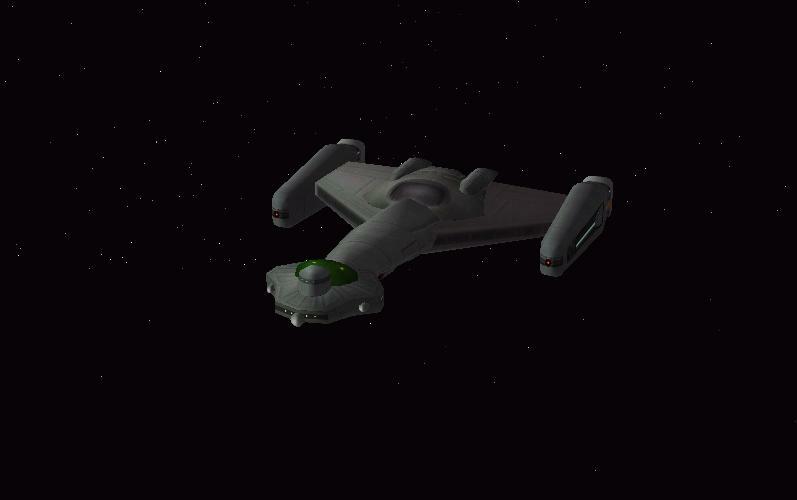 Although the D4 continued to serve with the Klingon Imperial Fleet until the mid-2240s, it was largely replaced in front-line roles as soon as the D5 was introduced in 2224.